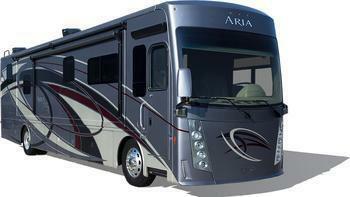 Thor Motor Coach (TMC) is recalling 134 model year 2018-2019 Thor Aria and Venetian motorhomes. The brake caliper mounting bolts may have been insufficiently tightened. TMC will notify owners, and Daimler Trucks North America (DTNA) authorized service facilities will check and tighten the brake caliper mounting bolts, free of charge. The recall is expected to begin January 5, 2019. Owners may contact TMC customer service at 1-877-855-2867. TMC's number for this recall is RC000164.